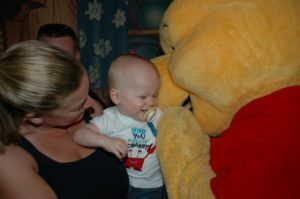 Over the years I’ve heard people refer to bringing babies to Walt Disney World as crazy, a waste of money, or pointless. Well, I’m here to tell you nothing could be further from the truth. I am the proud father of (3) boys, two identical twin 10-year-olds and a 1-year-old. My twins took their first journey to “The Most Magical Place on Earth” at only 16 months old, during the heart of the Christmas season. Both boys couldn’t have had a better time. The look on my boys’ faces, as they met characters for the very first time, was worth the trip. We enjoyed bringing our twins during the Christmas season at Walt Disney World so much that when my youngest son was barely 3 months old, he made his first trip. He was just as excited as his older brothers were. Even I’ll admit I was skeptical about bringing him while this young, but my wife insisted we go while she was still had maternity leave. Who was I to argue about going to Disney World? 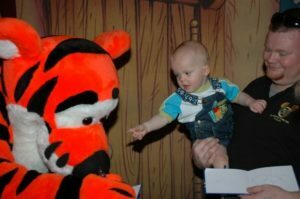 I was blown away by how each son enjoyed the characters and was able to enjoy many of the rides, shows, and attractions Disney has to offers. All it takes is a little planning to make the most of your day in the park(s). 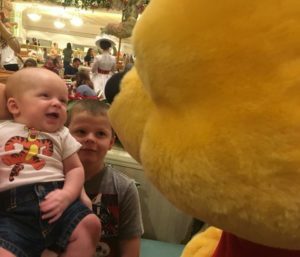 Here are a few suggestions that will help you make the most out of your experience at Walt Disney World with a baby. First, talk to your pediatrician to see what limitations you should observe. Before you even get to the park, get a park map online or download the My Disney Experience app to your device, this will allow you to map out places like Baby Care Centers, lockers (if you don’t want to carry everything all day) and climate-controlled attractions in each park you plan to visit. 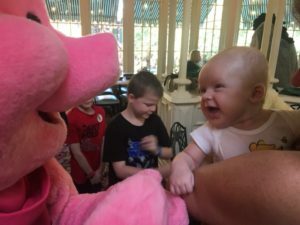 If your baby eats table food, you may also want to look into character dining experiences ( we recommend making reservations 6 months (180 days) out for the best chance of getting your requested dining venue). Also, any rides without a height restriction they can go on. Pack light! Nothing ruins the day for the family, or other park-goers, than pushing a heavy stroller around that’s full of “stuff”. Get a backpack, an umbrella stroller, and bring the essentials (change of clothes, diapers, wipes, food/bottle, sunscreen, and rain gear). It makes getting through security and navigating the parks much easier. Speaking from experience, don’t bring a double stroller! 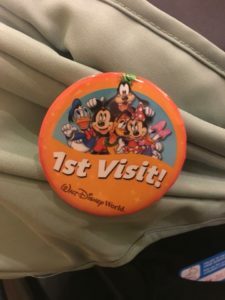 Getting a single stroller on and off the Monorail or a bus is hard enough, but make it a double and it is not only a hassle for you, but also for other park-goers. orry if your little one decides to take a nap, it’s always a great time to get some shopping accomplished. 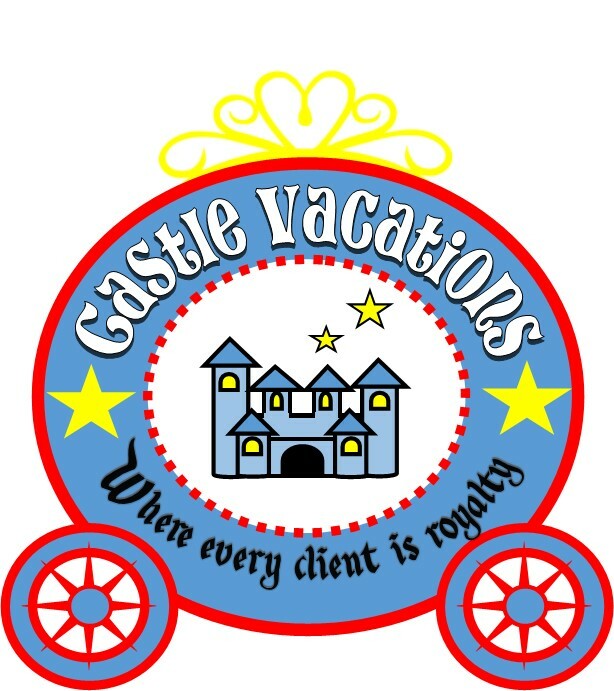 There are some longer rides and attractions that are climate-controlled that are also perfect napping spots too. You can even find a great spot early for parades and fireworks if your little one decides to nod off. I recommend some hearing protection for the little one for those. Stay tuned for more! 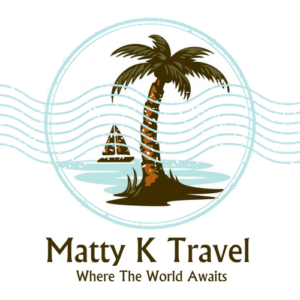 Disney Magic on Your Honeymoon?